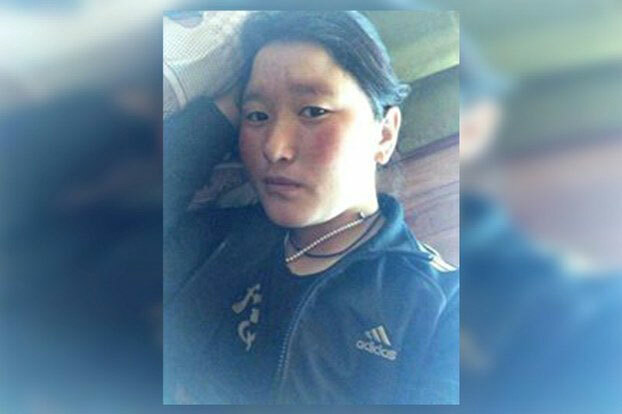 (TibetanReview.net, Jul24, 2016) – A young woman who was taken away by Chinese police in Ngaba (Chinese: Aba) County of Sichuan Province on Jul 14 after she staged a lone street protest in support of Tibet’s exiled spiritual leader, the Dalai Lama, has been identified as Konchog Dolma, a mother of two. The stay-at-home mother has a seven-year-old son and a four-year-old daughter, reported the Tibetan Service of Radio Free Asia (Washington) Jul 22. As reported earlier, the woman was taken away by Chinese police at around 4:00 pm as she marched down a street named by local Tibetans as “Heroes Road” in the county seat. She was reported to be holding up a portrait of the Dalai Lama as she carried out her lone protest march when she was taken away. The woman’s condition and whereabouts remain unknown, as happens in all such cases in Chinese ruled Tibet. Her protest was reported to have sparked a flurry of online comments by area residents before it was apparently stopped by the authorities who tightly monitor the internet. The woman was said to be a resident of Churle Karma Village in Ngaba County.